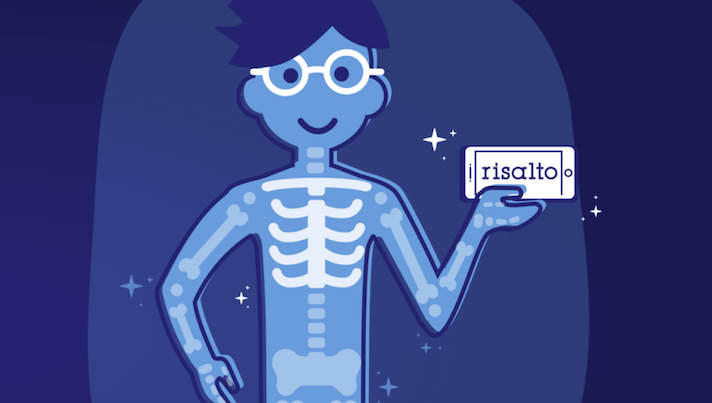 New York-based musculoskeletal digital health platform Risalto Health has just landed $1.5 million in seed funding from Health Catalyst Capital Management, a venture capital firm focused on health companies. The platform works as a concierge service using machine learning and AI to identify muscular and skeletal health providers in an area, such as physical therapists, doctors, and surgeons. Risalto then links patients and employers to those providers based on needs. Risalto markets to healthcare plans and providers. The company notes that there is a lot of waste and inefficiency in treating musculoskeletal issues. Pizzarello said Risalto’s service provides biopyscococial services to help patients make informed decisions. The startup plans to use the latest funding to help it expand its machine learning capabilities, as well as commercialize and broaden its care concierge program. The platform was first launched in 2016 by Pizzarello with backing from Oxeon Partners. Pizzarello, a physician by training, worked in consulting for a number of years with a focus on the healthcare sector. He then moved to big data before coming up with the idea for Risalto. In the next years Pizzarello said the public can be on the lookout for two larger partnerships with Blue Cross Blue Shield providers. "Health Catalyst Capital Management invests in companies that can improve the quality of healthcare while lowering costs," Charles Boorady, HCCM's founding managing director, said in a statement. "Musculoskeletal care is a major pain point in the healthcare system. We are excited to partner with Risalto, and collaborate with Oxeon Ventures, in addressing this large area of systemic concern."